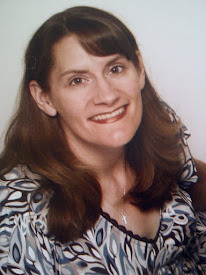 Sandy Appleyard: What's in a Book Title? What's in a Book Title? If you scroll through Amazon, you'll pick up many different titles. And by different, I mean some that are intriguing, others that are pretty basic eg. one word titles, and some that a reader will pull up to learn more about the book, because the title is so unusual. Myself, I like to create book titles that have that sort of affect; unusual. 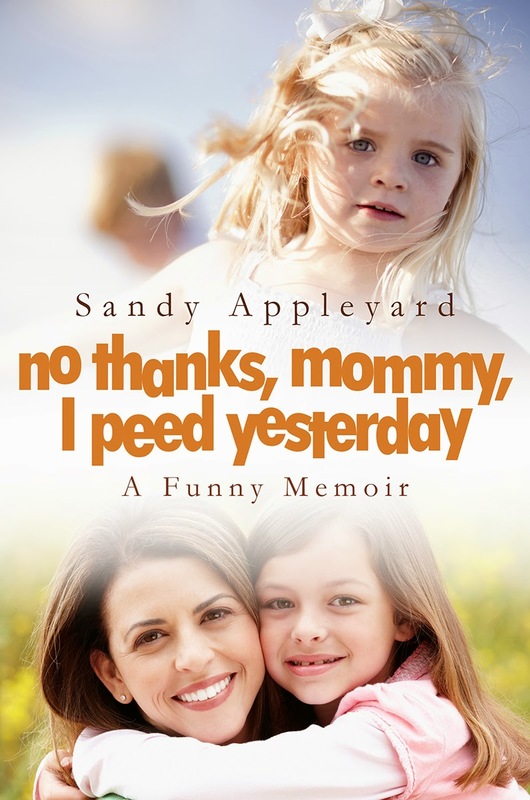 Even though authors like Sandra Brown, who often select titles that are a little vague (probably on purpose-another clever tactic), and get away with selling zillions of books, I like to make my book titles more interesting. For example, my first book I called 'The Message in Dad's Bottle'. It sounds a little like 'Message in a Bottle', that famous book that later became a blockbuster movie, but it's not quite that. 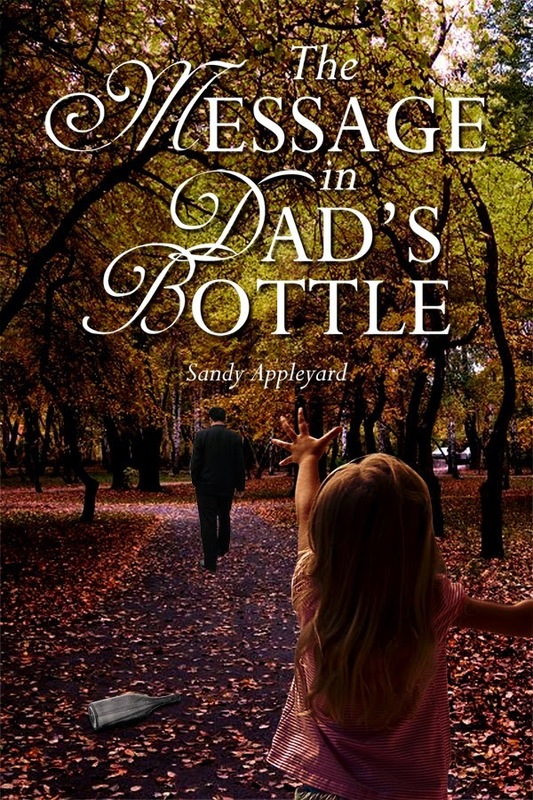 I chose that title to leave readers wondering "what message is in the bottle? and why is it 'dad's' bottle?" 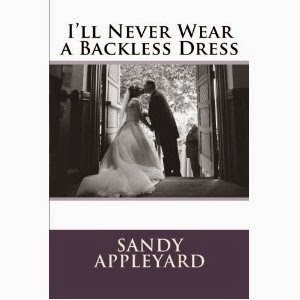 I'll Never Wear a Backless Dress' was probably the most difficult title to come up with. The title probably took me longer to create than the actual book did. The title itself is rather ironic because the cover is an image of me wearing a semi-backless dress. Hence the inspirational point of view I create in the book; the fact is that I did exactly what I said I wouldn't do, because I fought through one of the obstacles the Lord gave me to fight. Fiction titles are a little trickier sometimes, depending on the content. For 'Blessed and Betrayed' I wanted to depict the main character's disposition: she was, in fact, both blessed and betrayed all her life, without knowledge of either. My personal favourite is 'The Wife of a Lesser Man'. Many readers have asked me why I chose that title, and they've also commented on the cool fact that I managed to put the title into a section of dialogue inside the book. If any of you are children of the 1980's and were William Hurt fans, you'll remember a blockbuster movie called 'Children of a Lesser God'. That name always stuck with me, as did the content; it was such a compelling story of a man who falls in love with a hearing-impaired woman. 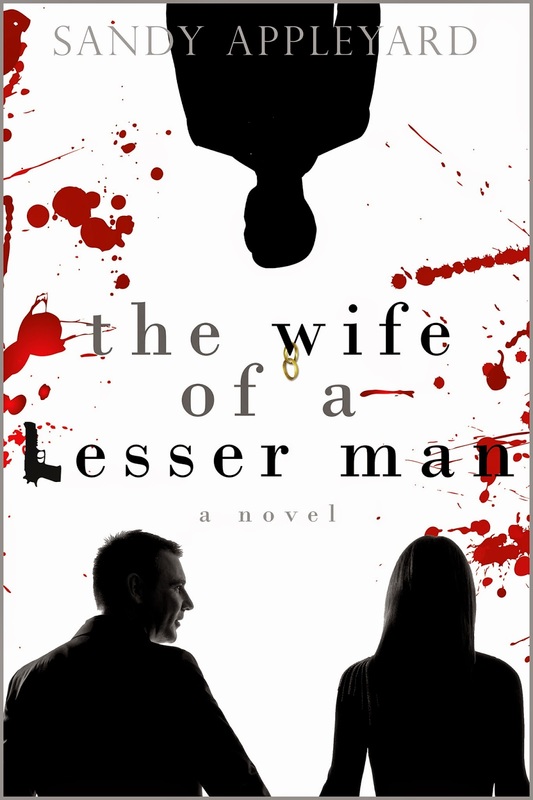 While brainstorming ideas, I wanted to make the name of this book very memorable and interesting, so I morphed a title from a way-back movie and created 'The Wife of a Lesser Man'. Okay, I whimped out a little on 'Don't Mess with Daddy's Girl'. The original title was 'The Night He Threw Out Saigon', which in the end, I thought it sounded too exotic, and I wanted the name of the book to be a clear reflection of the strength of Jessica, the main character, and how the two men in her life fight to get her back home safely. Don't Mess with Daddy's Girl just fit. I Needed to Laugh'. Which, in the end, didn't cut it for me. No Thanks just seemed more poignant and the phrase itself tells you what the book is about. Plus, I tested it out with some Facebook friends and they said just the title itself was funny, so there you go. 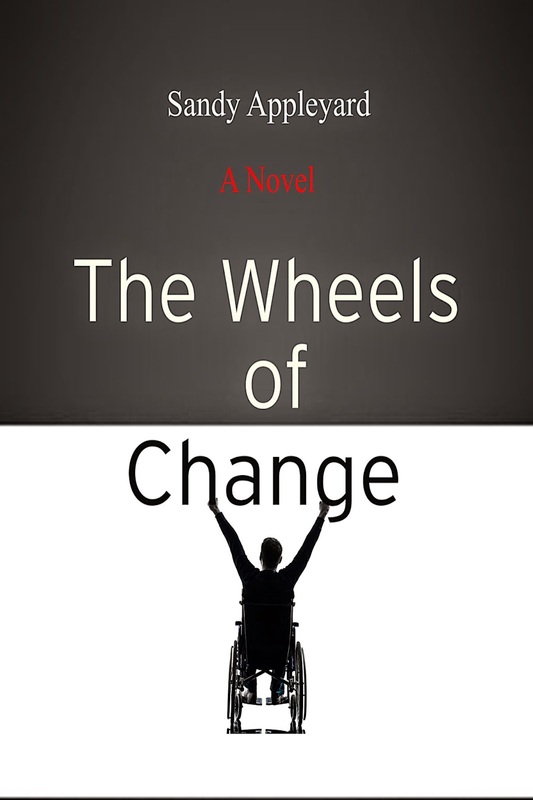 Last, but certainly not least, 'The Wheels of Change'. This book had a title before I wrote the first paragraph. The reason being: I wanted it to be about a man in a wheelchair. And it is that and so much more, but I wanted to focus on how the main character changes so much after being put in a wheelchair, and how differently he sees life from it. It's a simple title, I know, but it says it all. What about you? What sort of titles do it for you? Which ones have stuck in your mind over time? 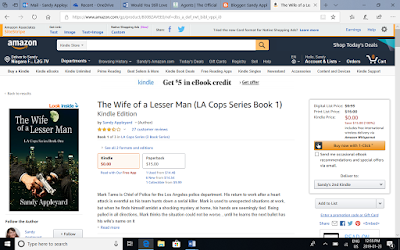 Here is the link to my Amazon page if you would like to view all my books from one page (I've provided links to the individual books above-just click on each highlighted title to be linked to Amazon).